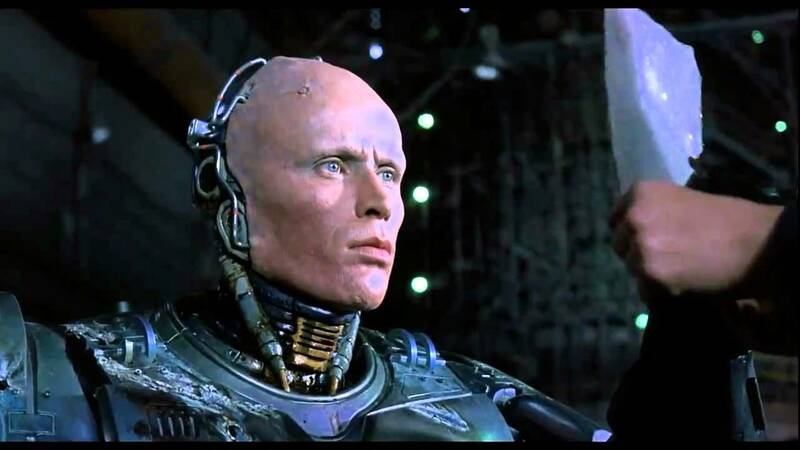 1987's Robocop was perfect, its sequels bad, and 2014's remake forgettable. Earlier this year, the original's co-writer, Ed Neumeier, let out that he'd been working on a new sequel, and now it's official. Neill Blomkamp is directing, with Neumeier and co-writer Michael Miner producing. Justin Rhodes is rewriting a script Neumeier and Miner originally crafted in the 1980s for Robocop II that was ultimately rejected; Frank Miller got the job instead.